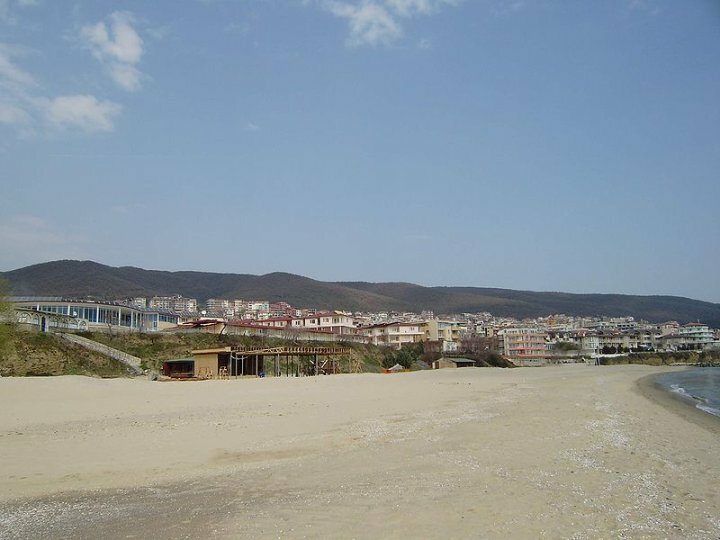 Saint Vlas (bul. 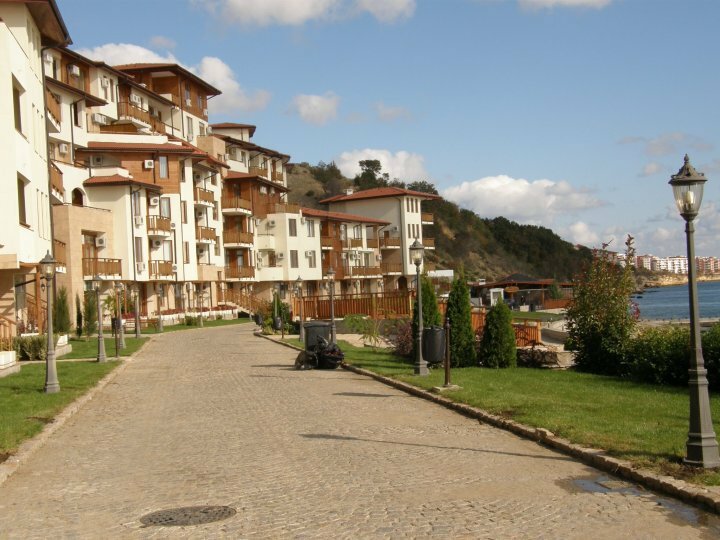 Свети Влас, [sve`ti `vlas]) is a town at the sea situated in the eastern branche of Stara planina mountain in immediate vicinity of the Black Sea coast. 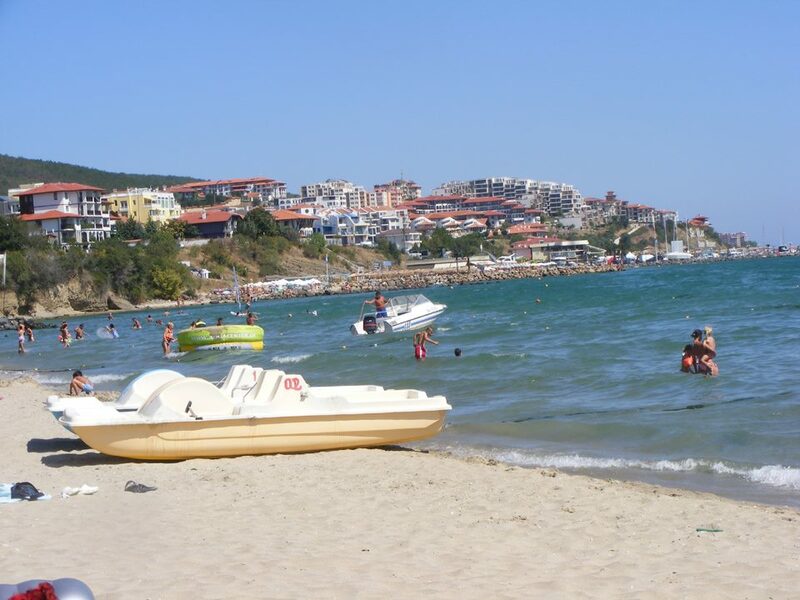 Nowadays, its shore is growing into the most picturesque Bulgarian sea place, entirely facing southwards and looking like Riviera that starts at Sunny Beach, comes through St. Vlas itself and ends at the cape Emine. Clean air, clean sea, clean holiday! 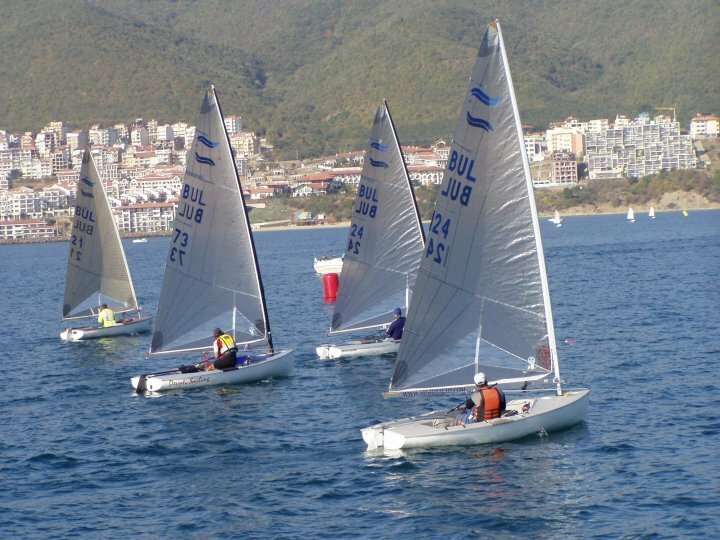 The 1 km long beach, with its tiny inlets, is a unique place for a romantic rendezvous. Air drafts among the sea and the mountains form a significant nature phenomenon, which purifies air preventing it from pollution. The climate has powerful curative influence on bronchial asthma and other chronic liver cases. 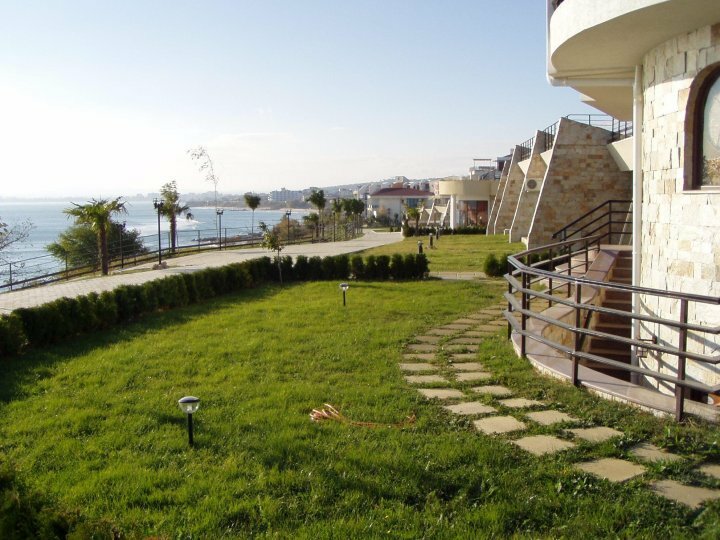 In recent years, the town of Sveti Vlas has turned into an attractive holiday destination. 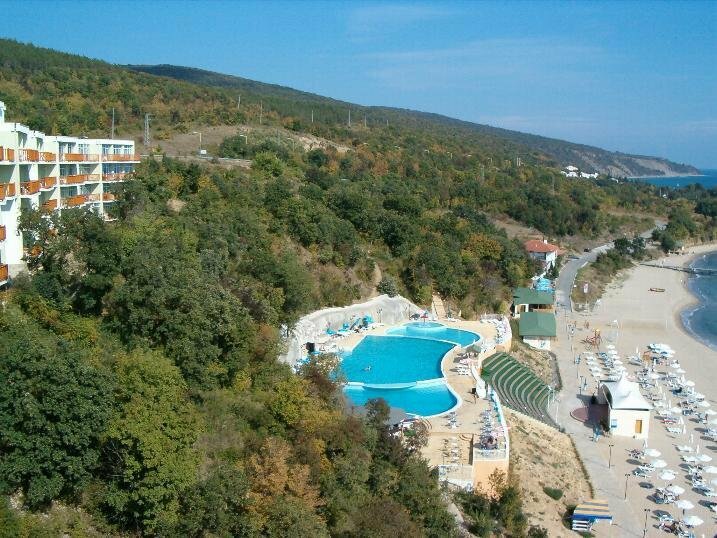 St. Vlas is the basepoint of the local ekological path in the region of East Stara planina mountain: Gorgeous mountain, Blue shore, Thousands of years old history. 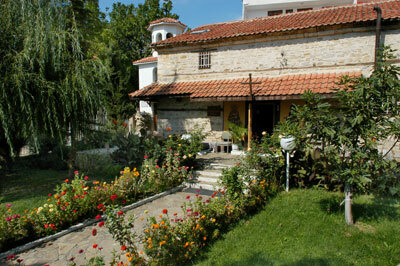 Numerous new guest houses, hotels all categories, family hotels are excellent opportunities for accommodation. 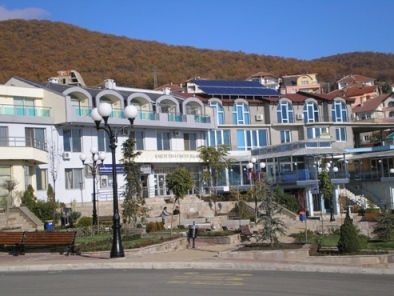 Cozy and convenient restaurants, coffee houses and pubs are just a part of continually modernizing tourism that offers superb conditions for rest and recreation. 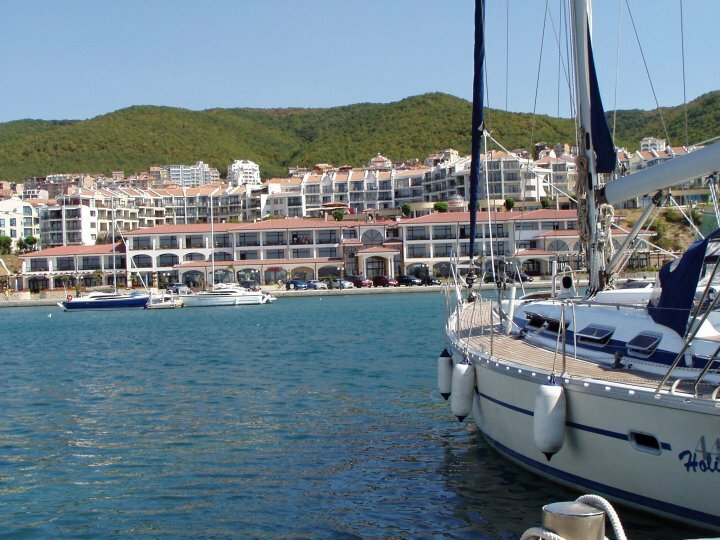 The area of the yacht port Marina Dinevi is also a fantastic place for entertainment and relaxation with its beautiful promenades, open-air theatre, gardens, nice yachts, restaurants and disco. 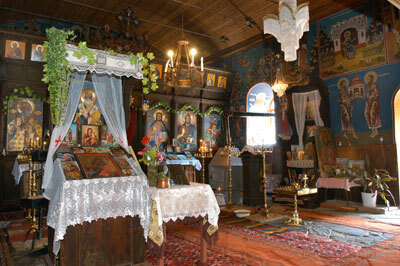 From here there is a wonderful view to Nessebar- an archaelogical and architectural landmark of the Bulgarian cultura. 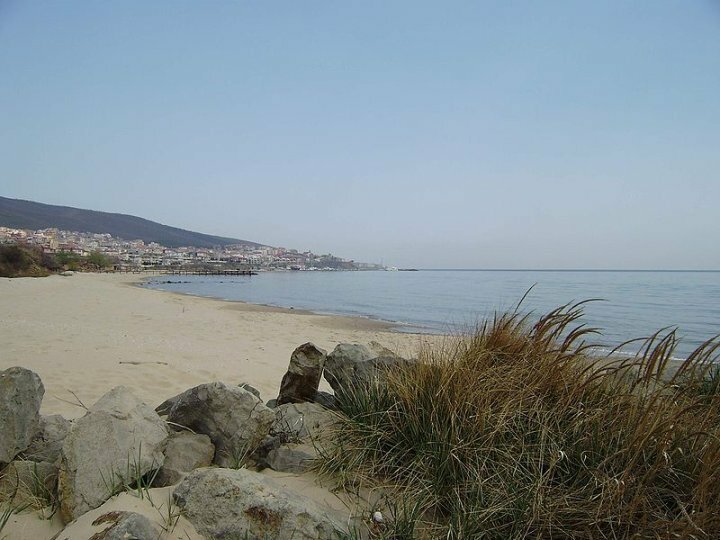 To Nessebar (10 km away from St. Vlas), Sunny beach (5 km away from St. Vlas), Bourgas (35 km away from St. Vlas) you can take the regular buses from the bus stops in the town.